i-induct is an externally hosted, cloud based, one-stop portal for your Community Service learning & compliance needs. 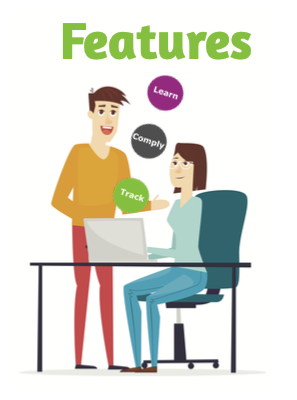 LEARN - Our cloud based and fully hosted online induction and learning system providing you with access to over 150 topics for your induction, mandatory refreshers and updates. COMPLY - Online compliance document monitoring and management. TRACK - Training and course records management. Each employee has their own Dashboard to login and complete their work and manage their documentation.